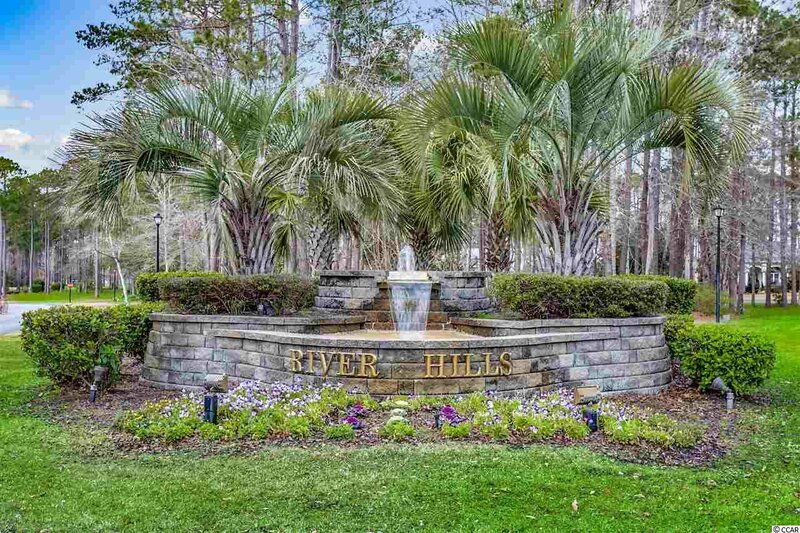 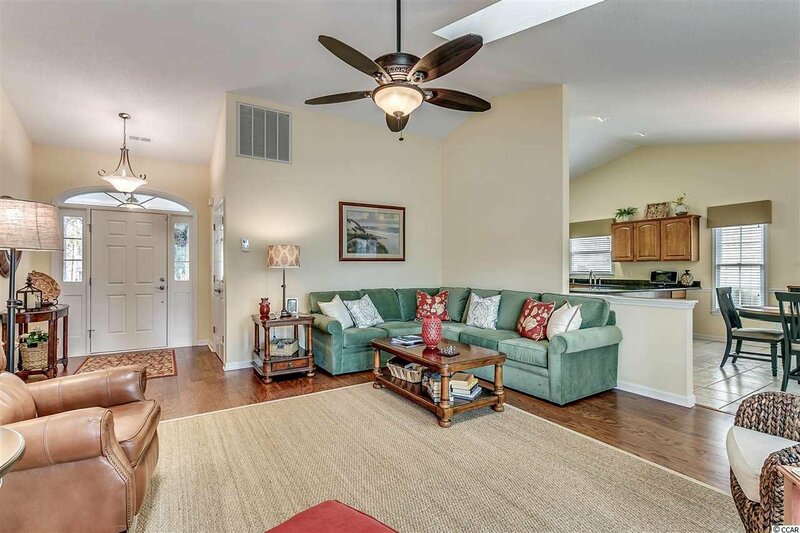 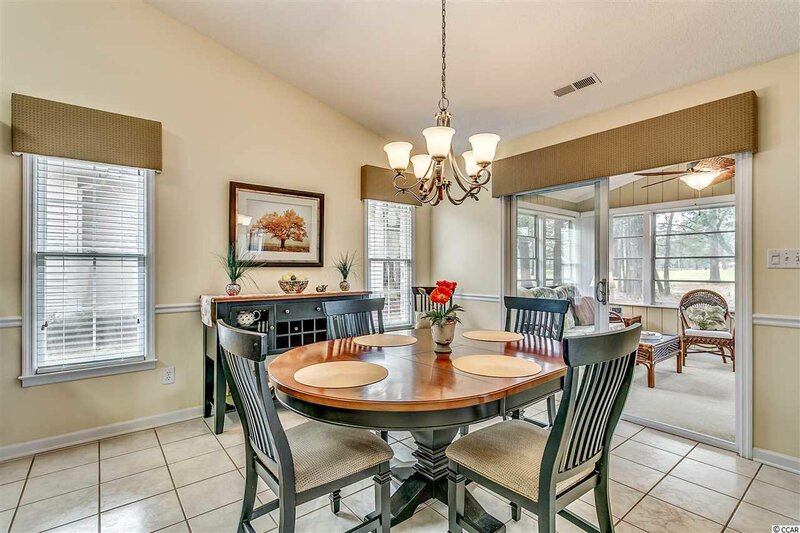 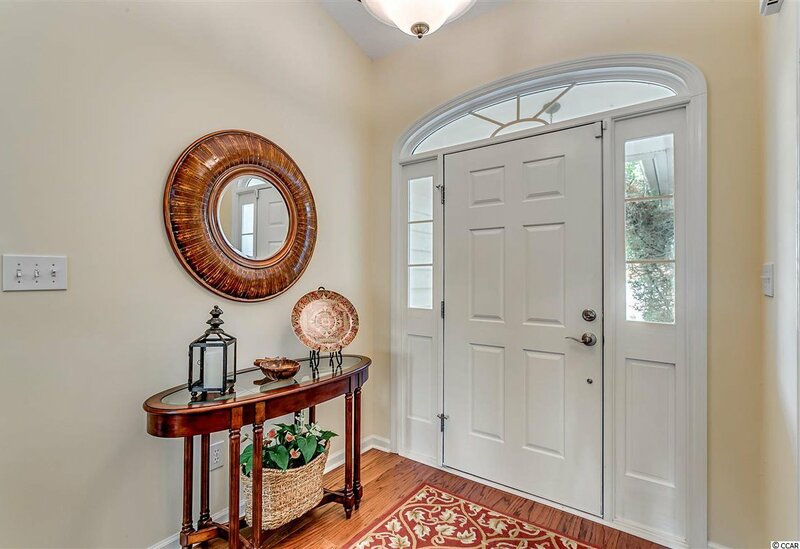 Gracious one level design in desirable River Hills offer the best in southern living. 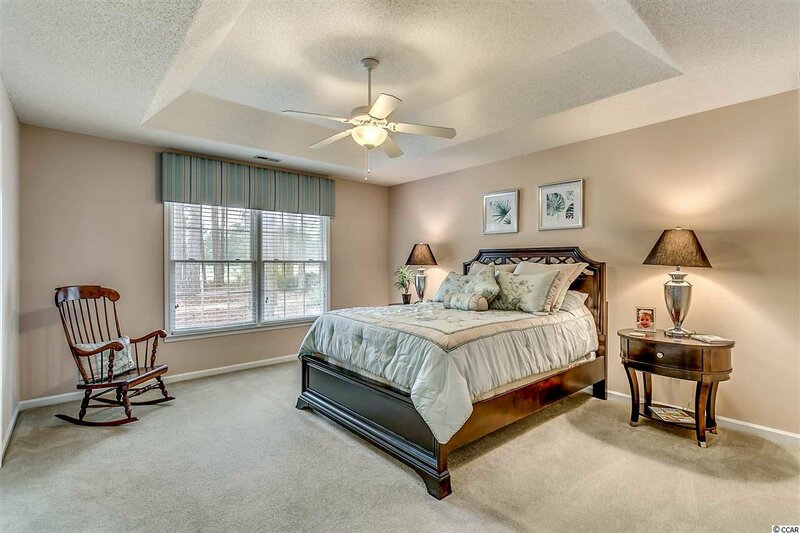 Upon entry you will be greeted by a great room with soaring ceilings, many windows, generous sized rooms and abundant closets and storage. 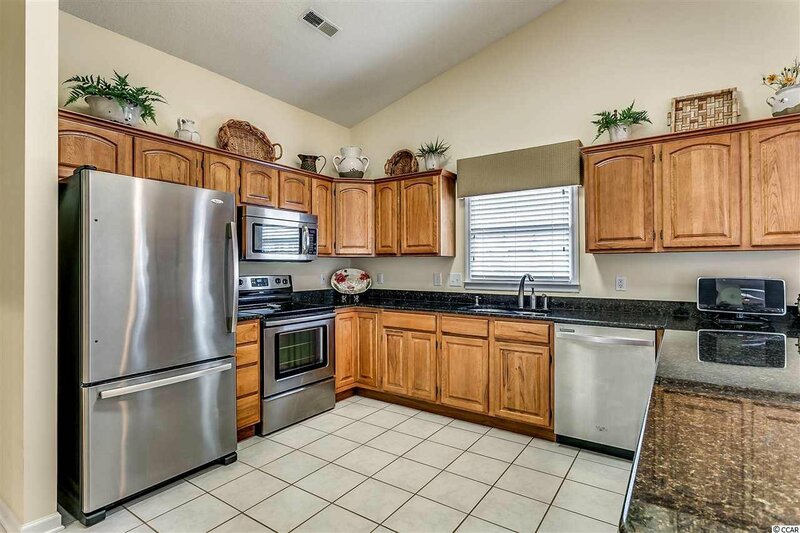 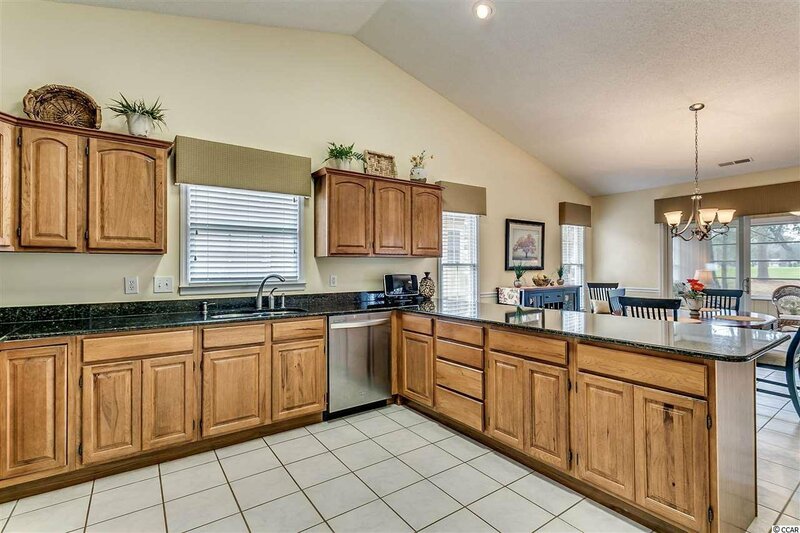 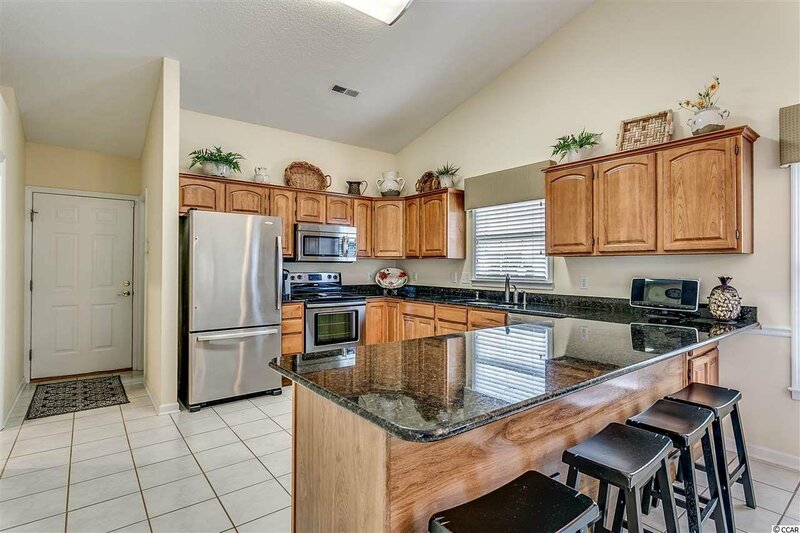 The oversized granite kitchen is the focal point for entertaining and features plenty of cabinetry, counter space, newer appliances, and is open to an inviting area dining room which includes ample seating at the breakfast bar. 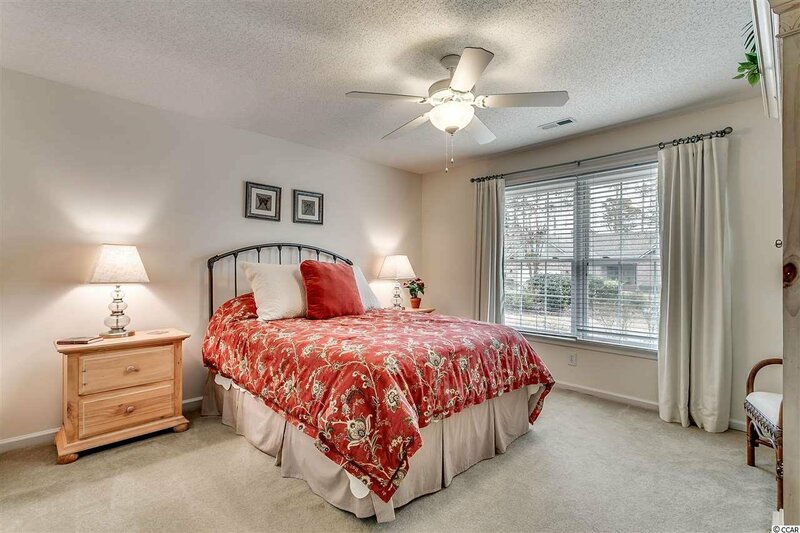 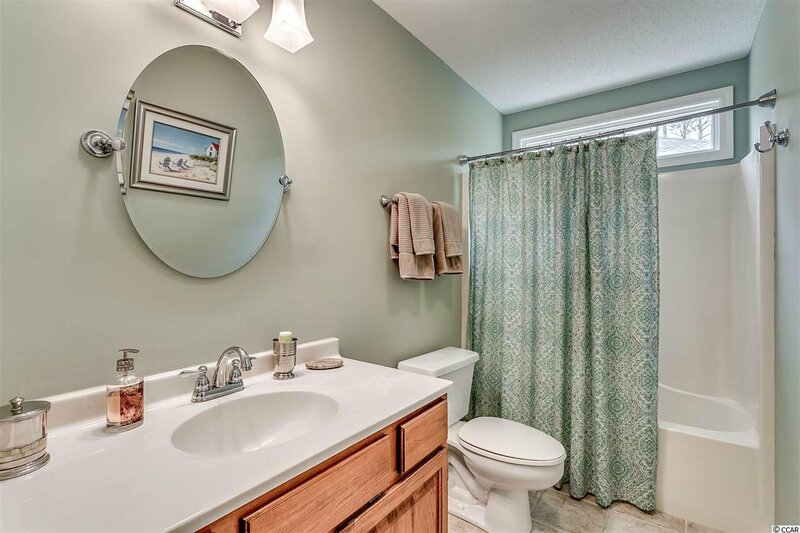 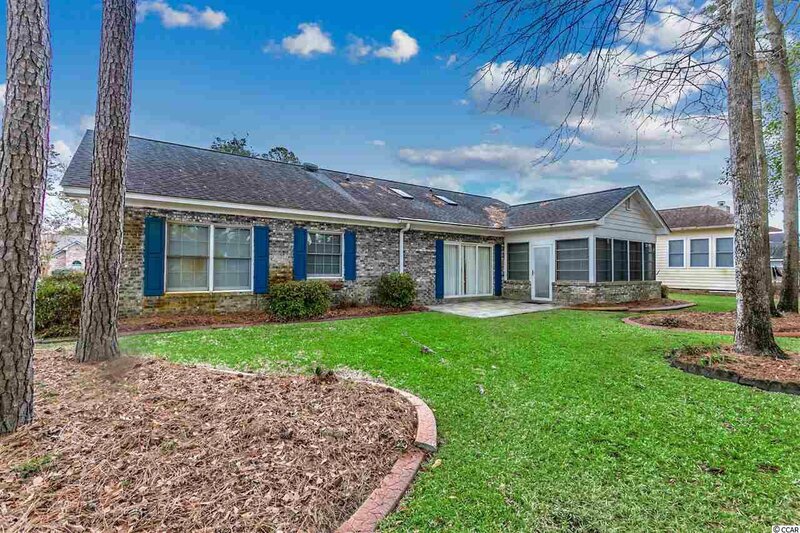 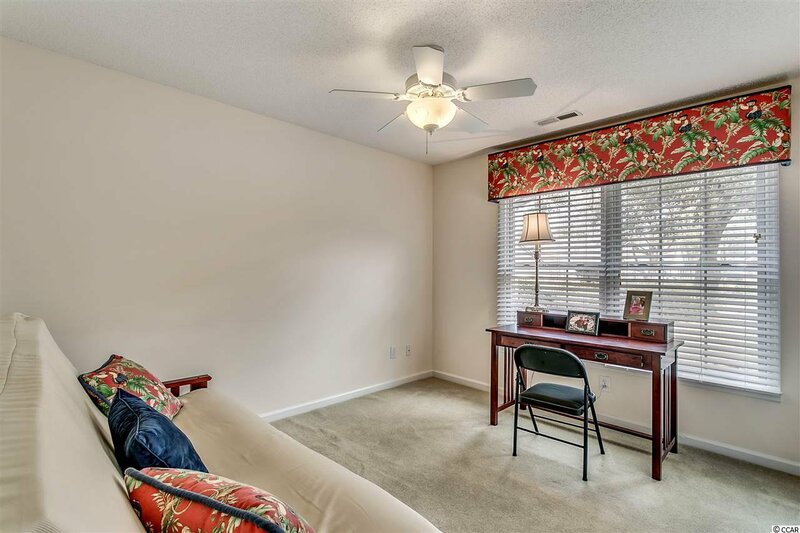 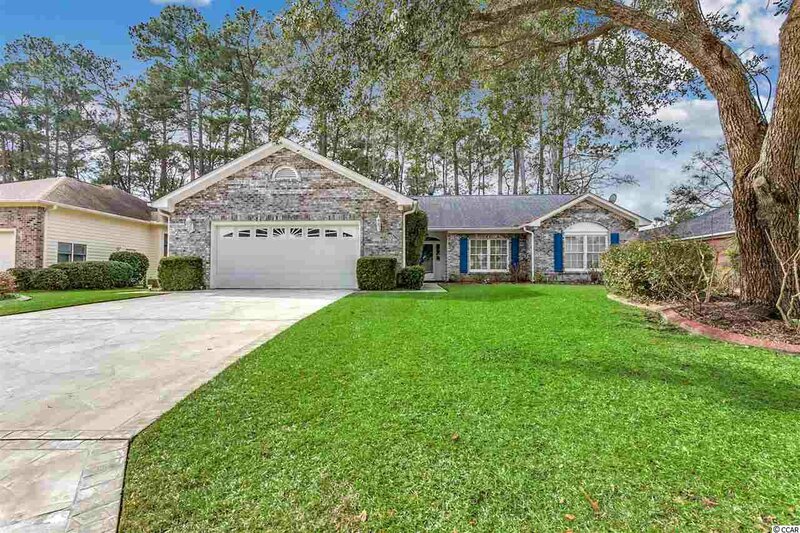 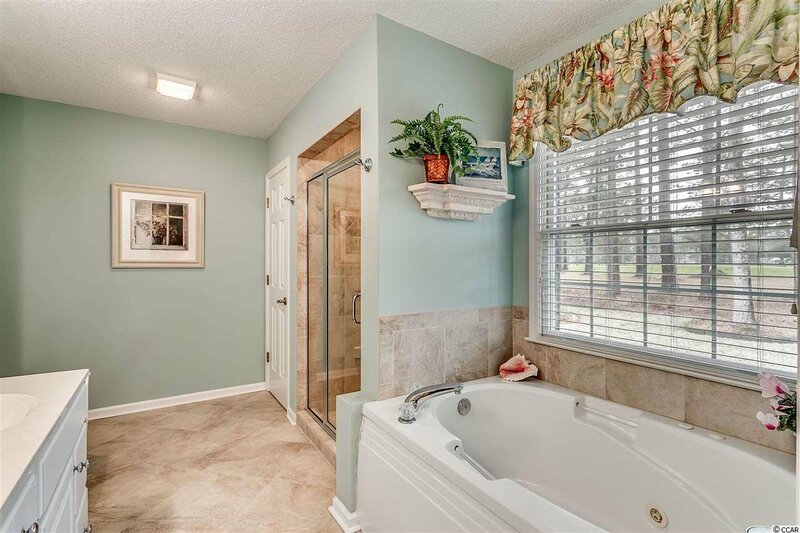 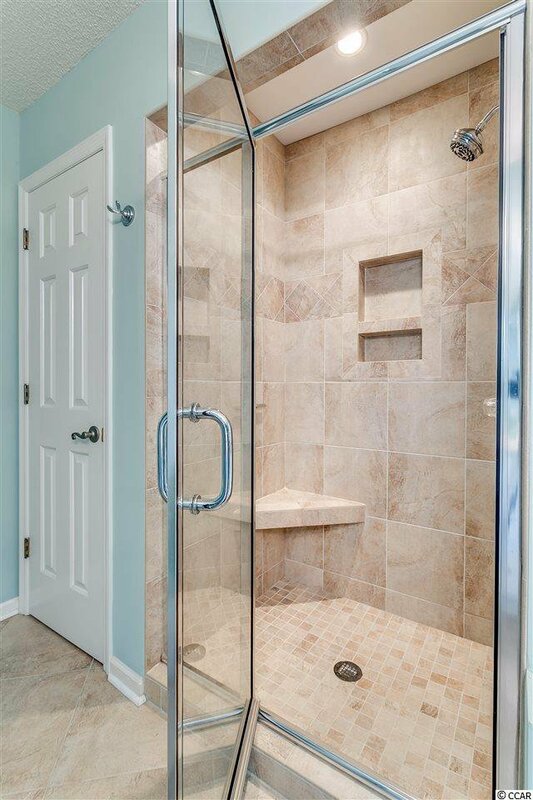 Sizable master suite is highlighted by a tray ceiling, large walk in closet and is open to an updated master bath with tiled step in shower, jetted tub and double sinks. 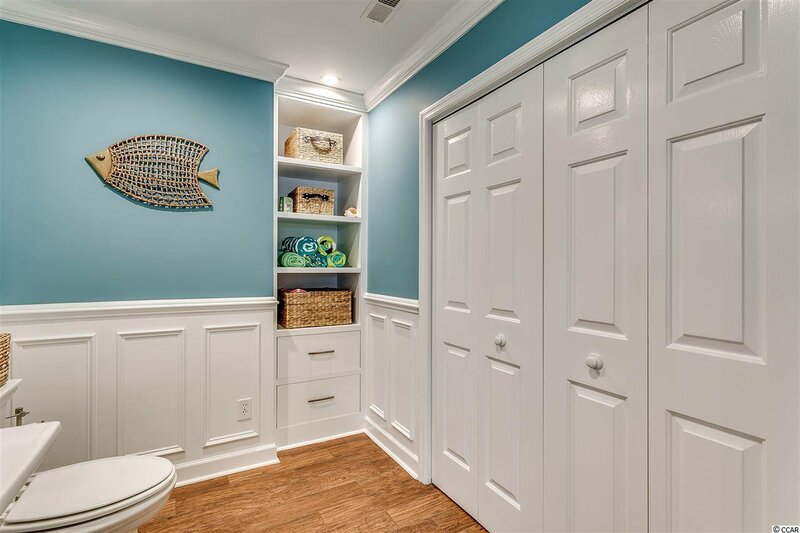 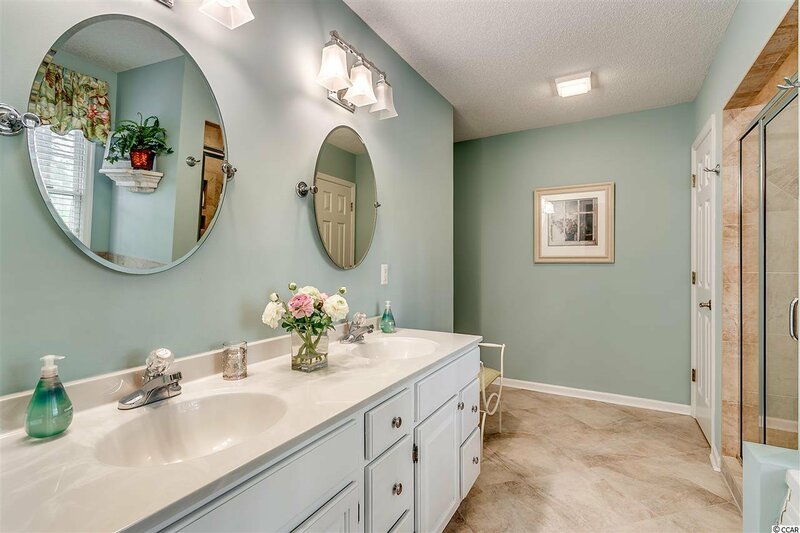 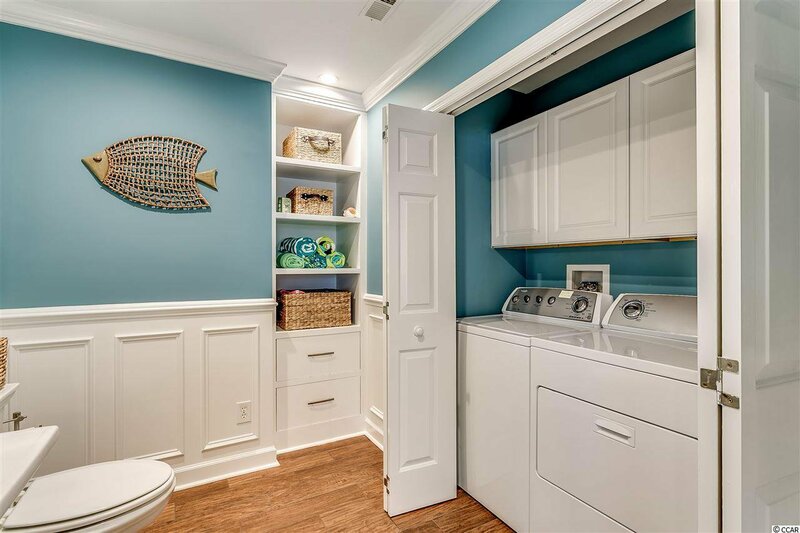 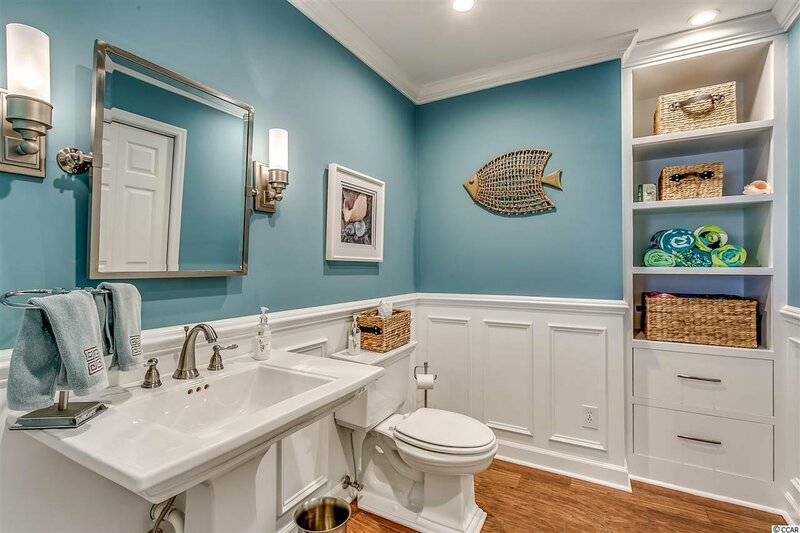 The powder room off the kitchen has been beautifully remodeled and includes wainscoting, built in storage drawers and shelving and also houses the washer and dryer. 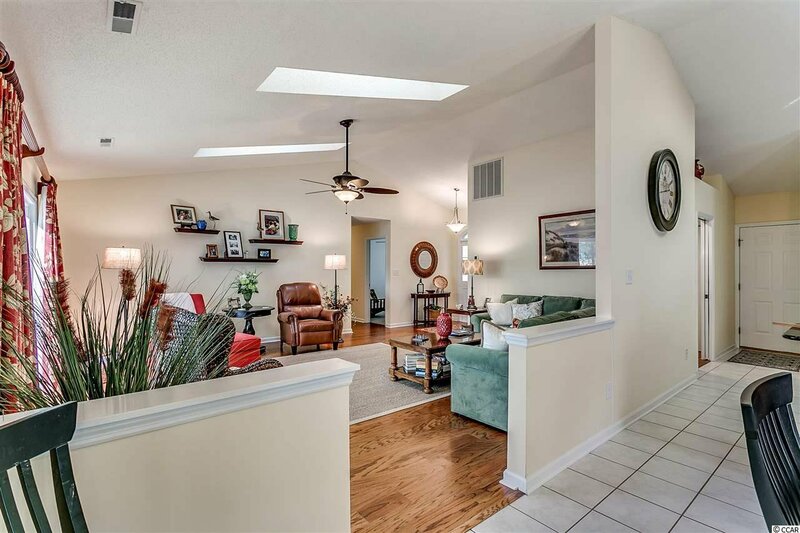 Interior has been improved with wood flooring in great room and hallway as well as several newer lighting and plumbing fixtures. 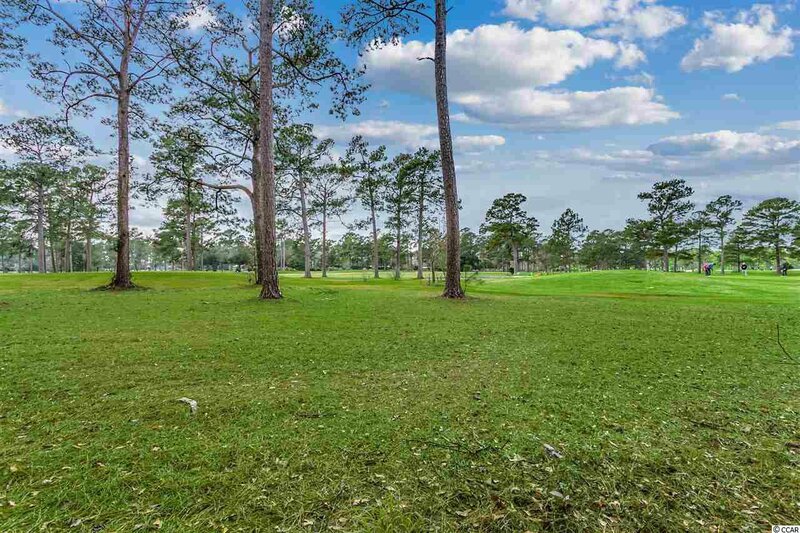 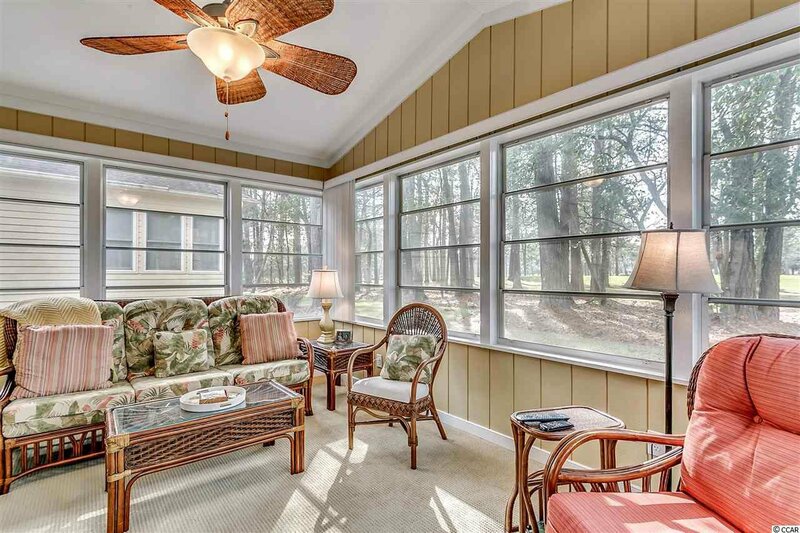 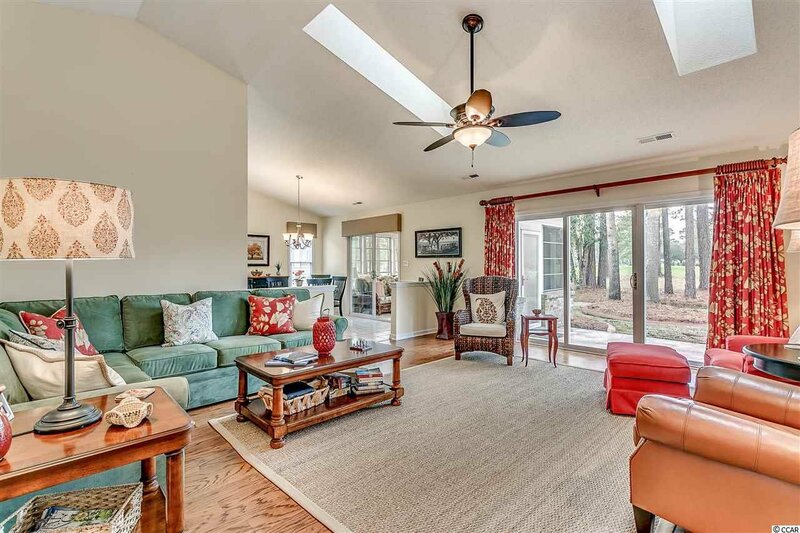 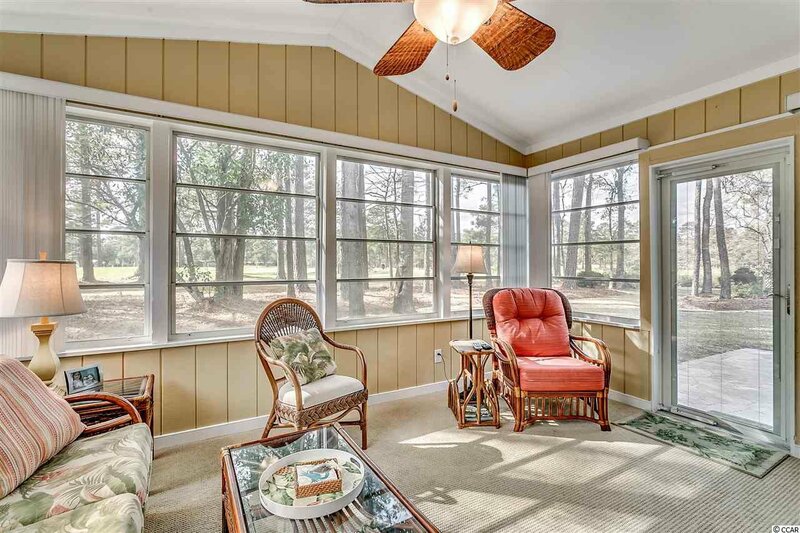 An added bonus is the rear Carolina Room which boasts panoramic views of Eagle Nest golf course and is open to rear patio for extended outdoor living. 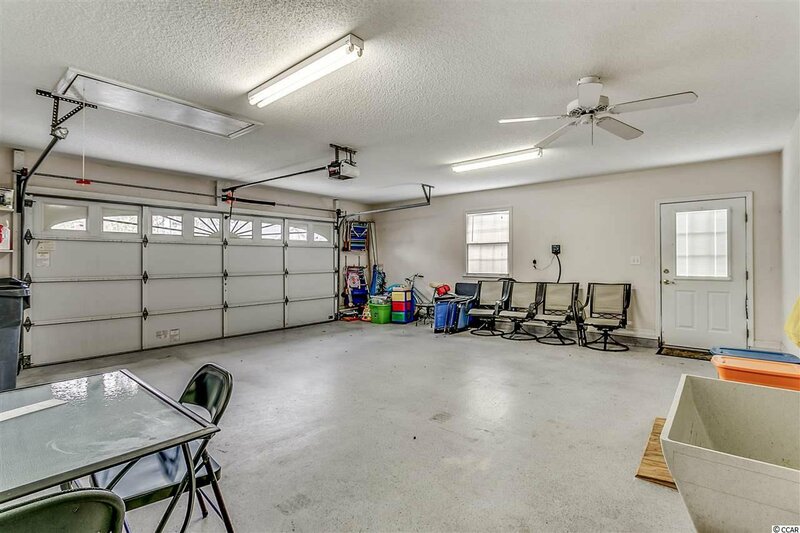 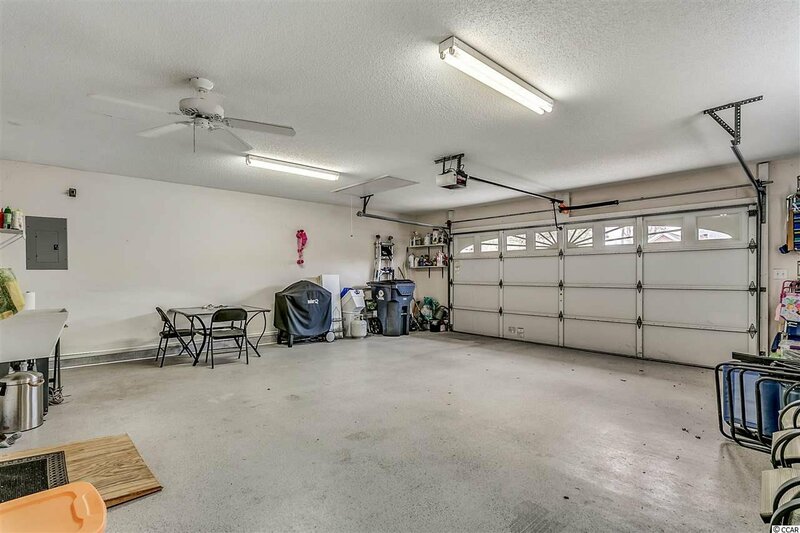 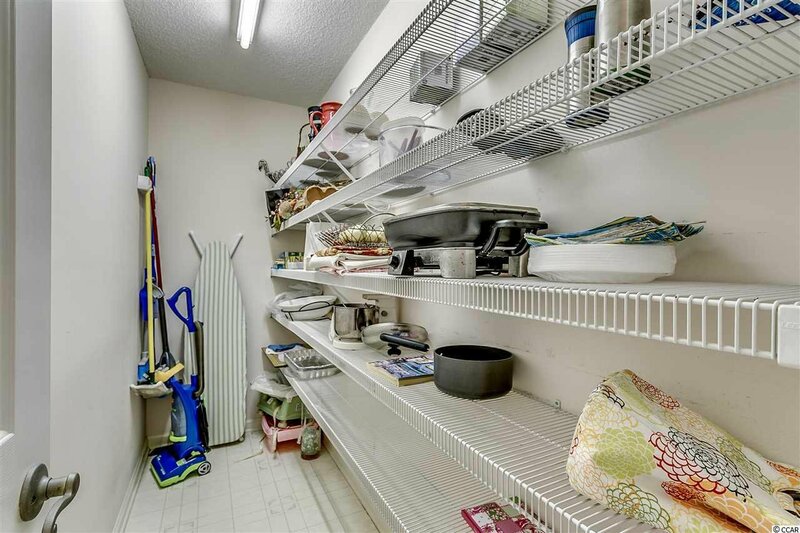 Oversized 600 square foot garage with laundry sink is a dream. 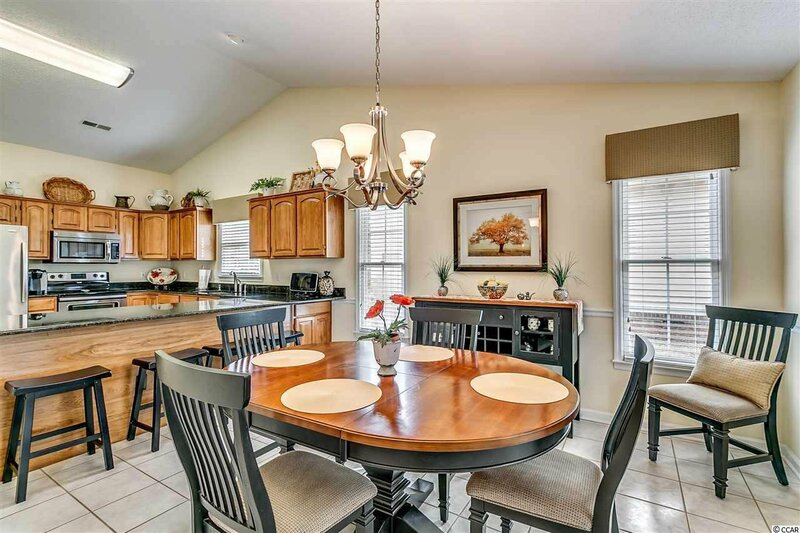 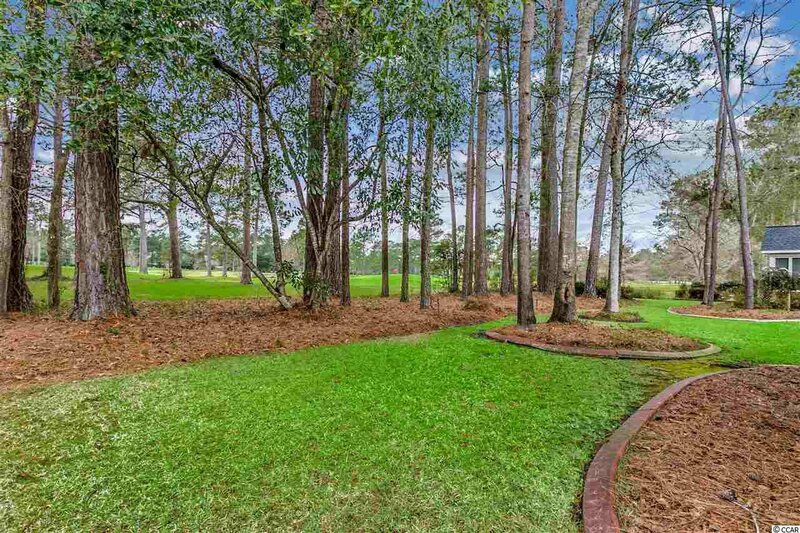 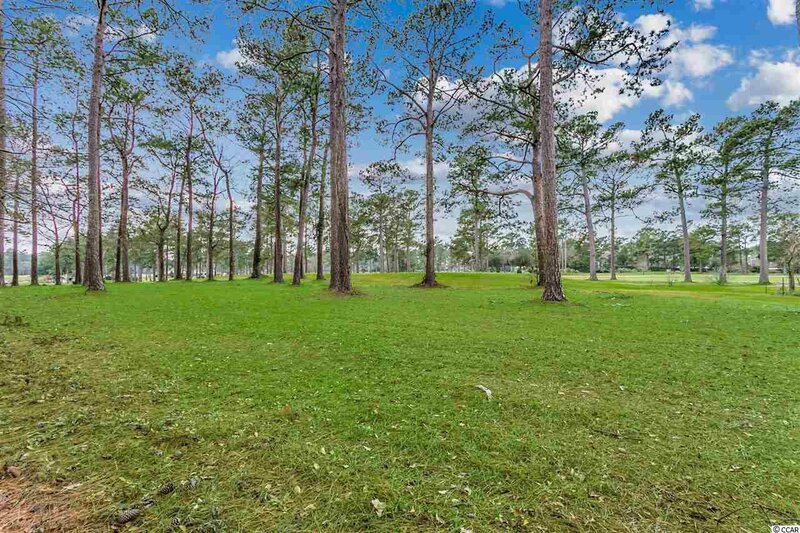 Situated on a well landscaped homesite with in-ground irrigation. 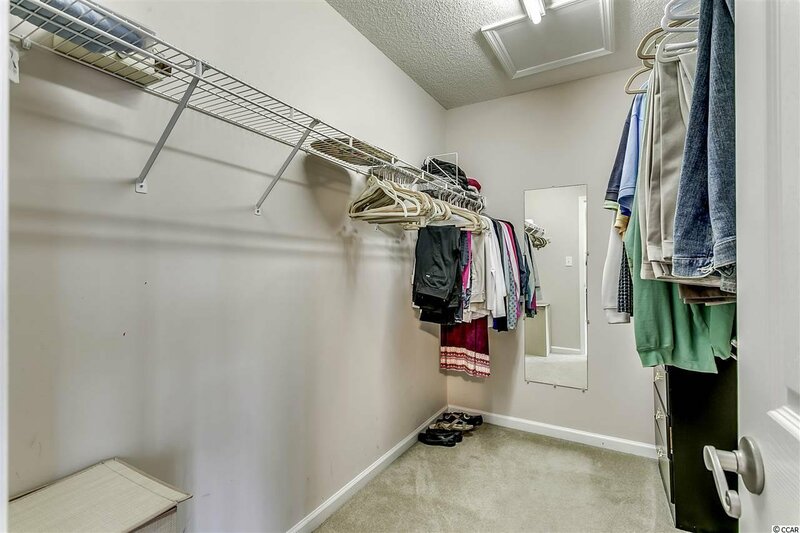 Country club amenities available separately.